The Panasonic Viera TC-P50S30 50 inch 1080p Plasma TV features 3 hdmi inputs and 2 USB inputs. 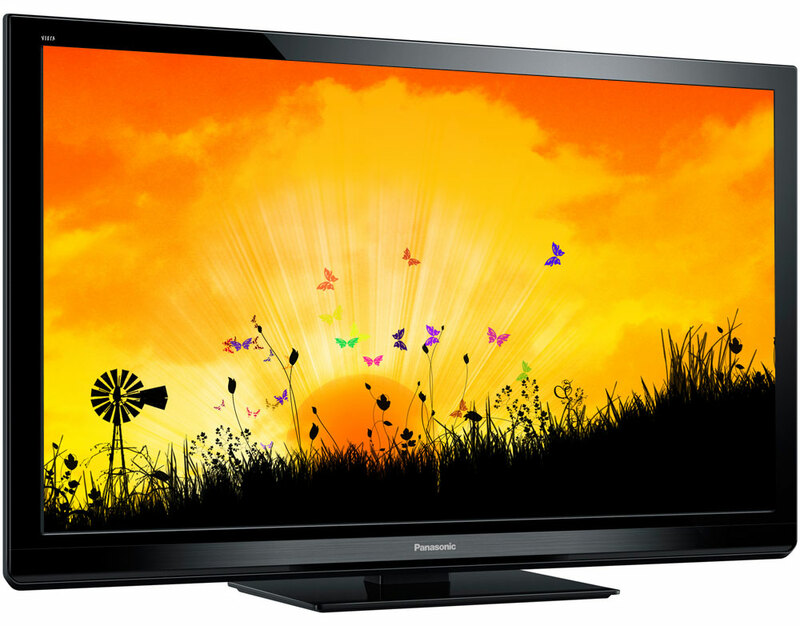 The Panasonic tcp50s30 Plasma HDTV is great for sports and cinema-quality movies in addition this Plasma TV virtually eliminates motion blur, making sports, movies and video games look amazing with Fast Switching Phosphors - all with lower power consumption. Dimensions (H x W x D) with Stand 30.7" x 47.4" x 12.8"
Dimensions (H x W x D) without Stand 29.3" x 47.4" x Speaker depth: 2.8"; Panel depth: 2.2"
Carton Dimensions 33.9" x 53.0" x 10.0"